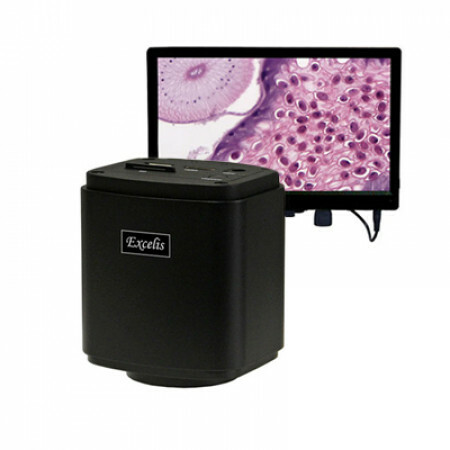 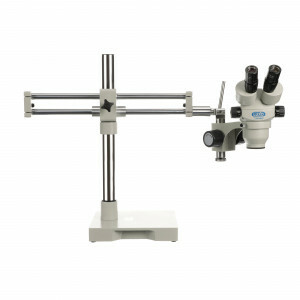 Microscopes & Imaging Systems for industrial, metallurgical, materials science, research and educational applications. 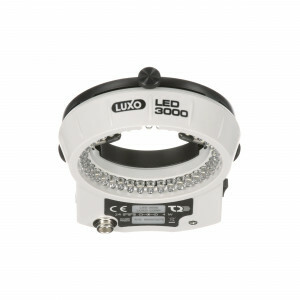 Market-leading performance, designed for the demands of today’s high-tech and manufacturing environments. Outstanding optics and superb resolution for industrial inspection, assembly, quality control, OEM integration, research and educational applications. Real time video inspection and measurement for quality control, electronics inspection, medical device manufacturing, teaching, forensics and assembly.